No registration required. Installer digitally signed. 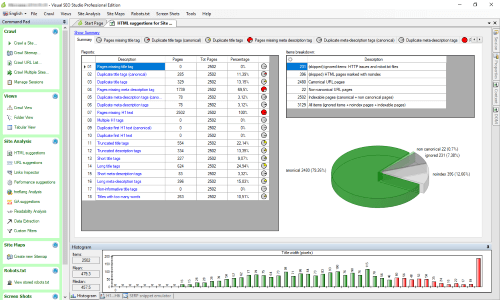 SEO audit tool for web agencies, freelancers, in-house SEOs and e-commerce owners. Free, Trial & Paid versions.